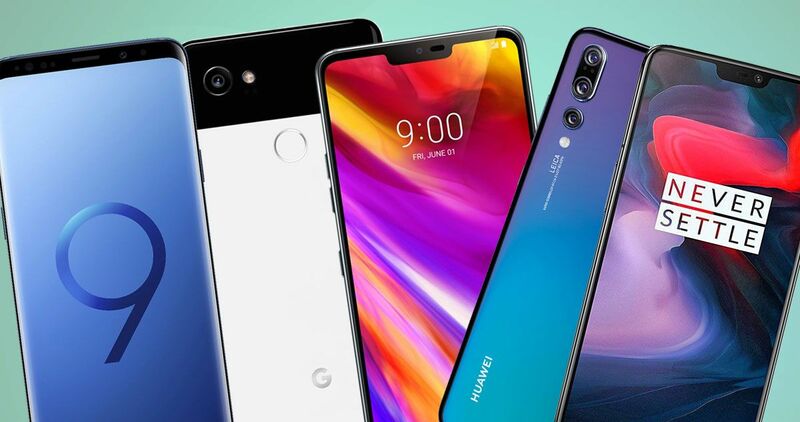 10 best Android phones 2019: which should you buy? Not taken with the iPhone XS or XR? These are the top Android smartphones money can buy right now.